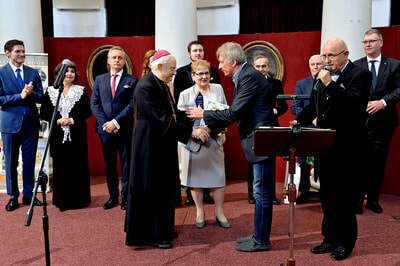 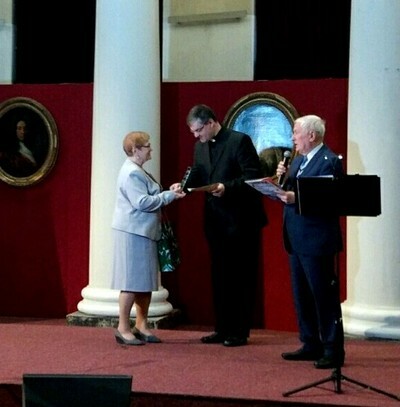 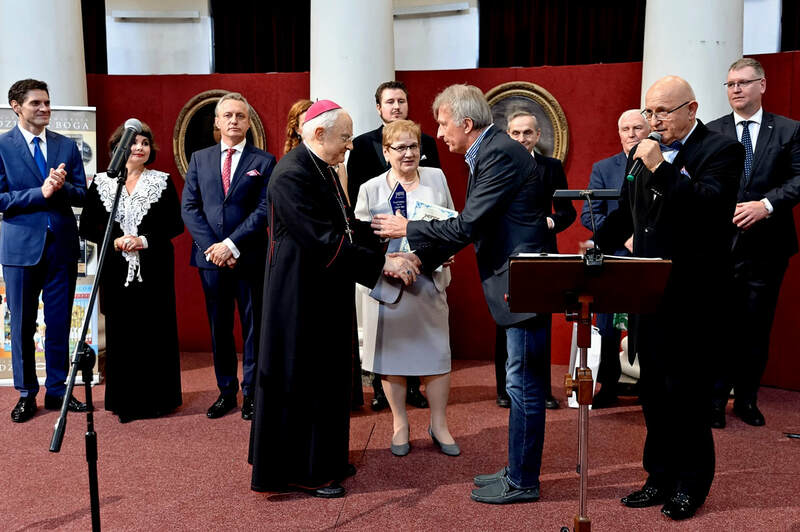 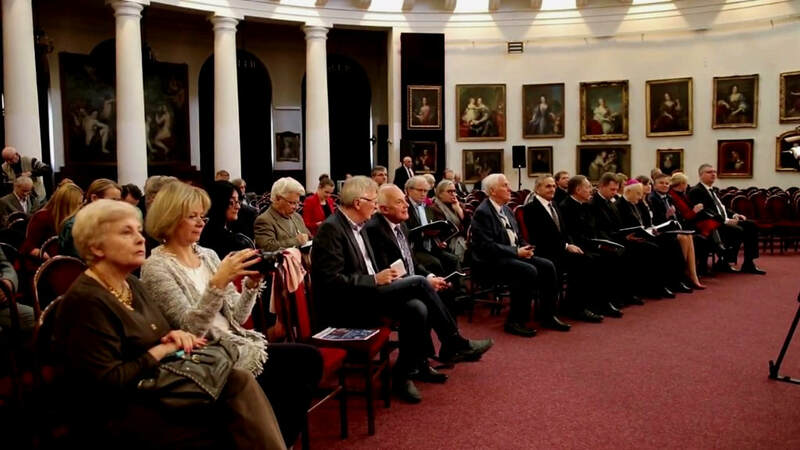 The closing ceremony of the 32nd International Catholic Film and Multimedia Festival (KSF Niepokalana) was held on October 1st, 2017 at John Paul II Collection Museum of the Fondations Porczynski in Varsovie. 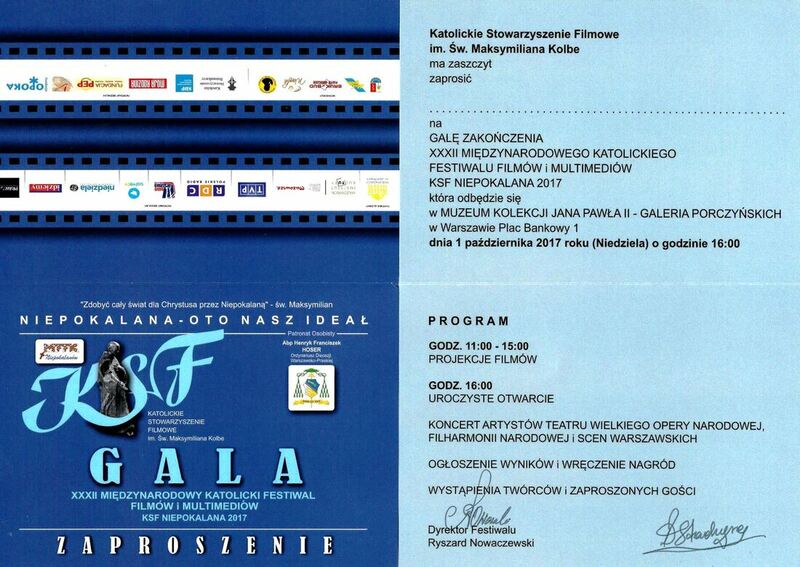 Dawn of the Abyss was among the 25 nominated films. 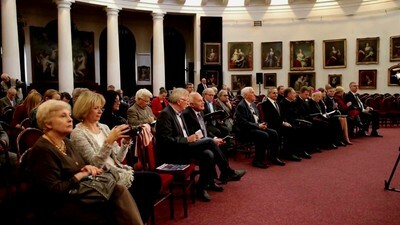 220 films have been submitted to the organizing committee. 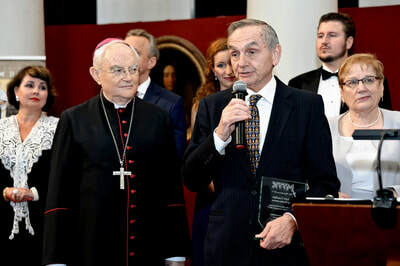 Dawn of the Abyss was awarded in the Special Awards category. 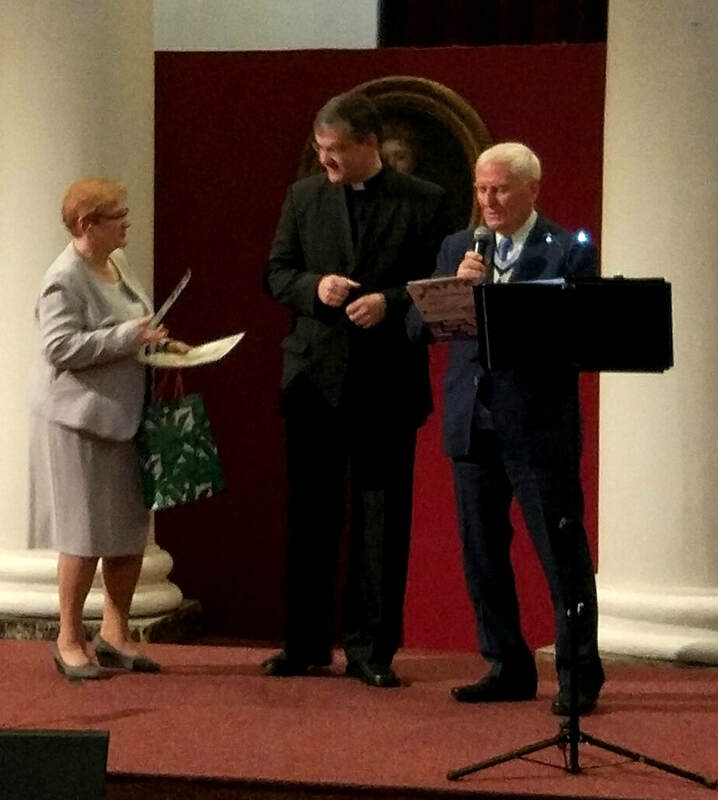 The prize was received by professor Vojciech KLUJ, omi, who generously agreed to represent the director at the ceremony.